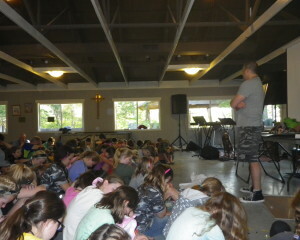 The creator of Lightgliders was recently asked to speak at a youth retreat for kids about spiritual warfare. He learned rather quickly that the enemy is attacking them at a young age. Remember to talk with your kids about the armor of God. The enemy is real, but so is the victory found in Jesus.